Winter is almost here. Is your car prepared? After the heavy snow fall we had last year, it's time to get your vehicle winter ready. 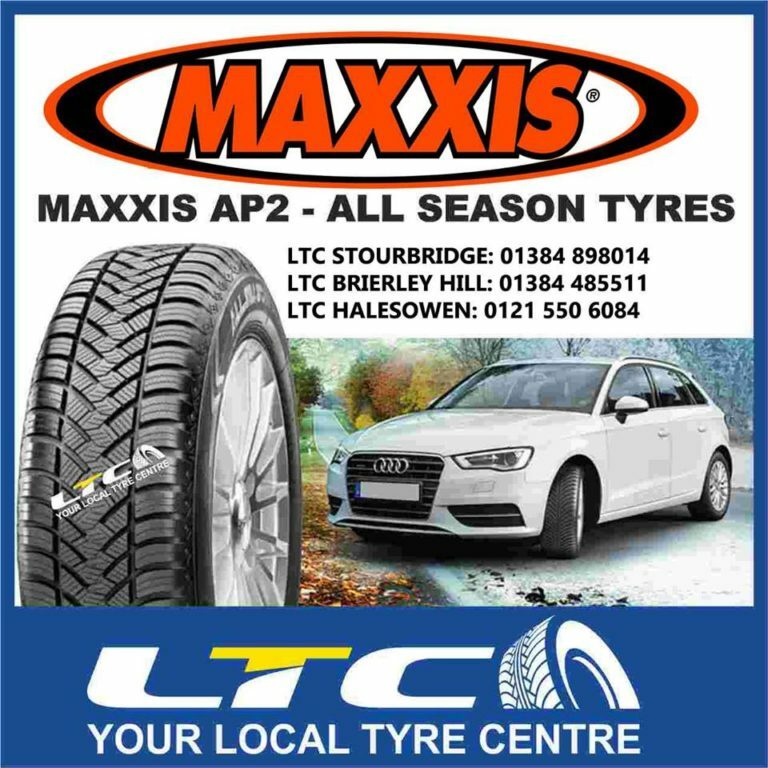 Maxxis All Season AP2 Tyres available at LTC Tyres and Exhausts at great prices! 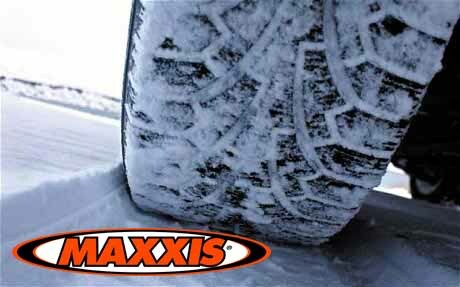 The Maxxis AP2 offers the benefits of both summer and winter tyres and they can be used all-year round. A true European all-season tyre featuring the latest snow compound and construction for improved high speed stability and handling. The all-season Maxxis AP2 tyre offers drivers improved wet traction and better rolling resistance performance due to its advanced tread compound, with V-shaped directional grooves provide extra traction under wet and snowy condition. 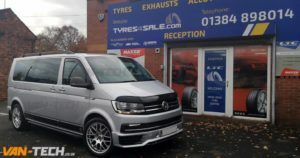 During recent tests The Maxxis AP2 all-season passenger car tyre Maxxis scored an average of 95.4% over a total of 14 disciplines, surpassing the score of comparative tyres from the likes of global giants Pirelli and Bridgestone. The all-season Maxxis AP2 tyre offers drivers improved wet traction and better rolling resistance performance due to its advanced tread compound, with V-shaped directional grooves provide extra traction under wet and snowy conditions. High-density 3D sipe technology provides additional stiffness and ensures grooves remain open during contact to reduce the risk of hydroplaning in wet, snowy and icy weather conditions. Our aim is to deliver a new kind of fast-fit experience with clean, modern premises, high-tech equipment and highly trained technicians. 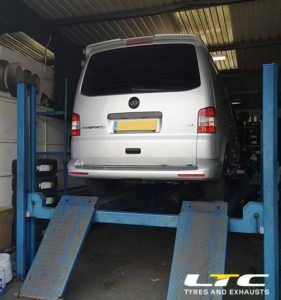 We pride ourselves on offering the very best in service and Car Tyres with exeptional choice and quality. A true European all-season winter tyre featuring the latest snow compound and construction for improved high speed stability and handling.